Photograph by Emily Whitfield-Wicks World Pasty Champs - Eden Project 2018. 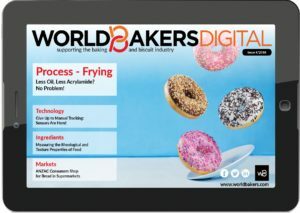 Among the big winners was the Pure Pasty Co., based in Vienna, Virginia in the Washington DC suburbs, who were victorious in the Open Savory Company category with a barbecue chicken pasty made with sweet potato, zucchini, red pepper, corn and pineapple. Pure Pasty founder Mike Burgess took home the Open Savory Company prize with a barbecue chicken creation made with sweet potato, courgette, red pepper, sweetcorn and pineapple. 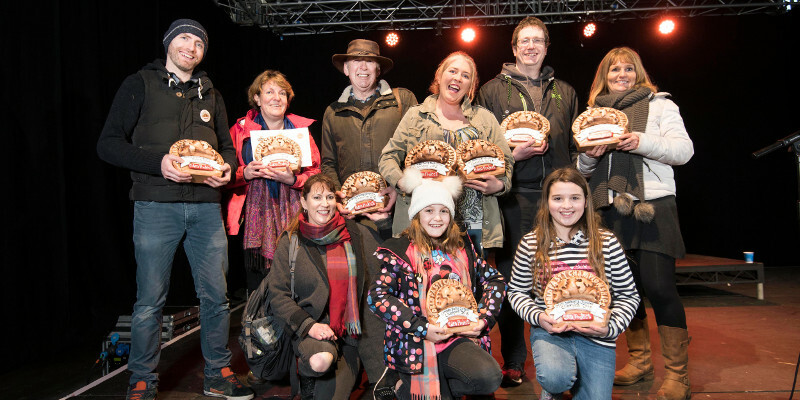 A group of pasty enthusiasts from Bristol who have entered the competition every year it has been running were awarded the prestigious Pasty Ambassador award. This was the first time the award has been given to a group rather than an individual. The group includes Don McKeever, who is the most decorated pasty-maker in the history of the World Pasty Championships with three wins and one second place to his name. This year, the group was smaller than usual due to the poor weather in the run up to the competition, but Don and a handful of others made it to Cornwall. McKeever said: “We’ve worked hard over the years and we really enjoy the event. It’s really nice for the whole group to get the recognition this year”. Proper Cornish won the coveted title of Cornish Pasty Champions for this year, piping last year’s winners Cornish Premier Pasties at the post. First – Proper Cornish Ltd.
First – Glyn Meredith from Porthleven with a skirt, cheese, peppers, paprika, garlic and coriander pasty. Caption: Photograph by Emily Whitfield-Wicks World Pasty Champs – Eden Project 2018.